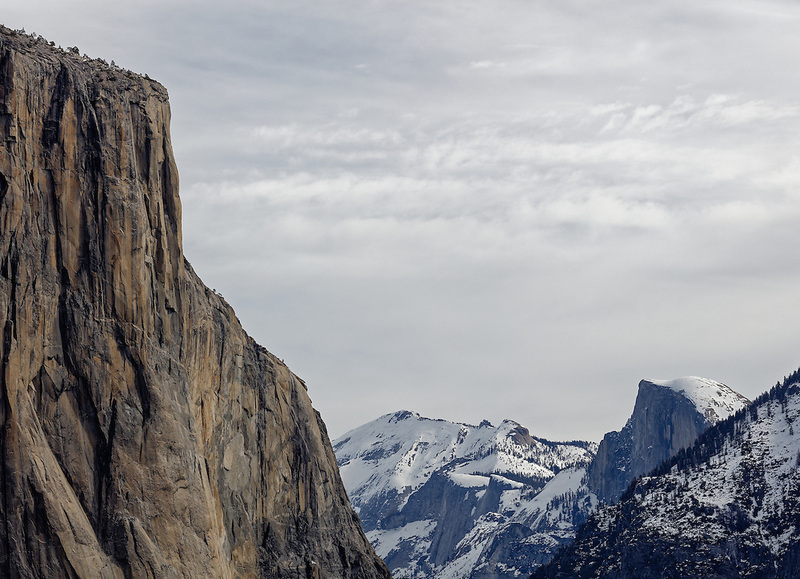 The infamous El Capitan in Yosemite National park as seen under the diffused light of a cloudy day in early February. Robert Rossi 2016. All rights reserved.